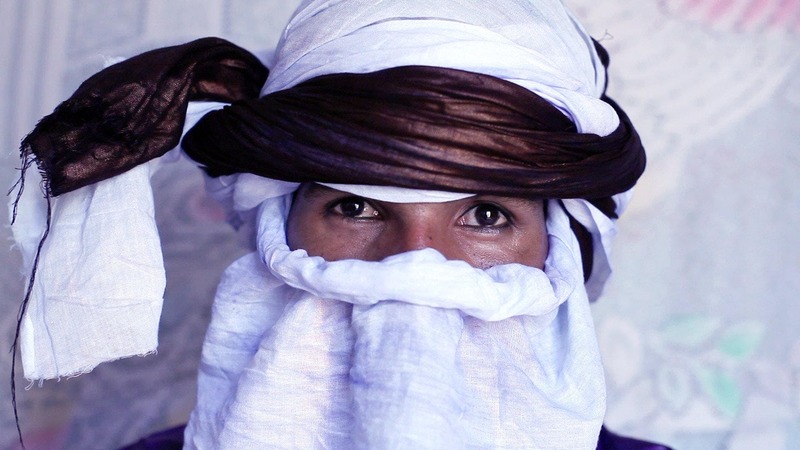 Mdou Moctar of Niger push the boundaries of Tuareg-style electric guitar music. Groovy and magical. © 2019 Sister Bar. All rights reserved.